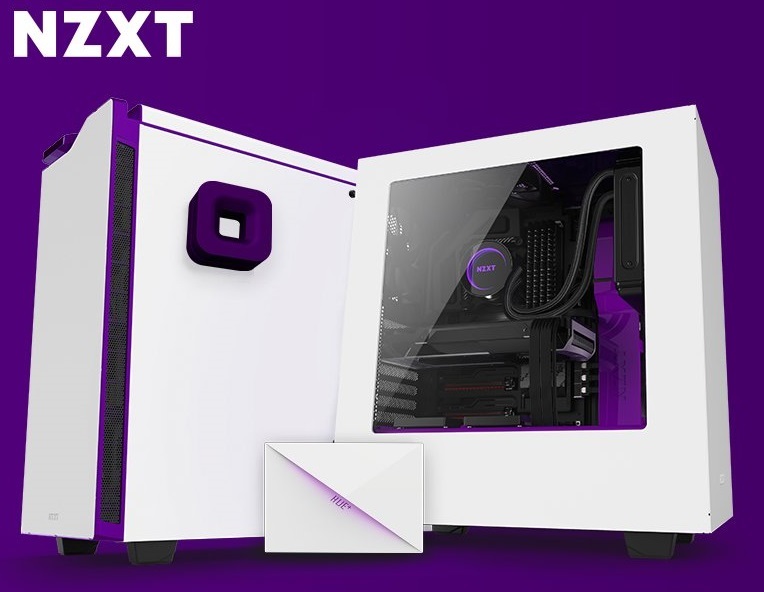 NZXT has released new white and purple version of their S340 and H440 cases. Read more on NZXT's new cases and accessories. I like the colour. Would look pretty good too with a TTL style swap over to the black chassis with purple trim. I'm glad companies are giving us more options. Purple is the new black it seems. Very nice! It is different and the colors combination it looks great. Too bad there is no purple hardware out there. I would have really thought about switching. And I don't like/want RGB? I think it would probably be easier to custom loop to get the purple in there. Yeah some cables would help. Trying to get a lot of black only things in there I think would be the only way to do it. Black MB and GPU with purple cables and a white led strip I think would be the best way to do it.